|"From the beginning of time, man has explored. All that has changed are the tools." 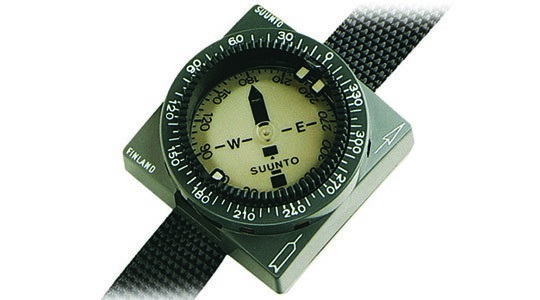 Born in an era when navigation required precision instrumentation with the most robust craftsmanship, Suunto's reputation has long been forged in the worlds toughest environments. 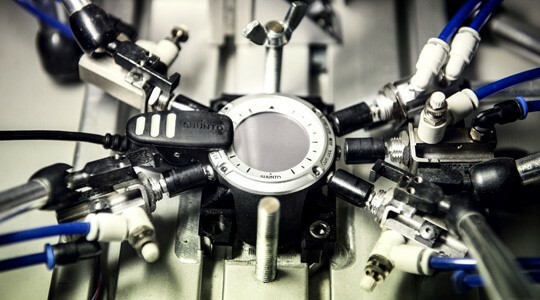 As technology evolved, so did Suunto's product line. From compasses, to diving computers, to the award winning multi-sport watches you see today, Suunto have spearheaded the market consistently. For those who step outside when everyone else is still asleep. Those who never give up when it hurts. Those who think 2 minutes faster is always the goal. Run farther. Ride faster. Swim deeper. The Suunto Spartan Sport defines the activity watch genre, with capabilities spanning dozens of different activities. Beneath the strong & sleek design of the Spartan Sport lies a watch with some of the most advanced training tools & features money can buy. The Suunto Spartan is the ultimate training partner to have at your side, wherever the adventure takes you. Sapphire glass. Optional Titanium or Steel bezel. Enhanced 26hr (training mode) battery life. No stone has been left unturned in ensuring the Suunto Spartan Ultra is the ultimate activity watch.